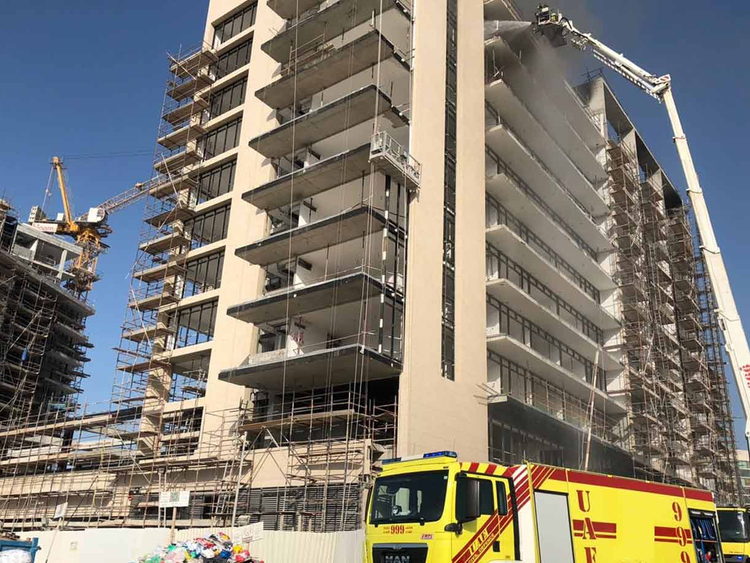 Abu Dhabi: The Abu Dhabi Civil Defence teams put out a minor fire at the storeroom of an under construction building in Sadiyaat Island. No injuries were reported, the civil defence official said on Thursday. The fire occurred on the roof of the building and all the workers were evacuated safely. A probe is on to find what caused the fire said Brigadier General Mohammed Mayouf Al Ketbi, Director General of Civil Defense in Abu Dhabi.